Recommend for business trip and traveling alone. We serve popular and authentic Washoku (Japanese plate). 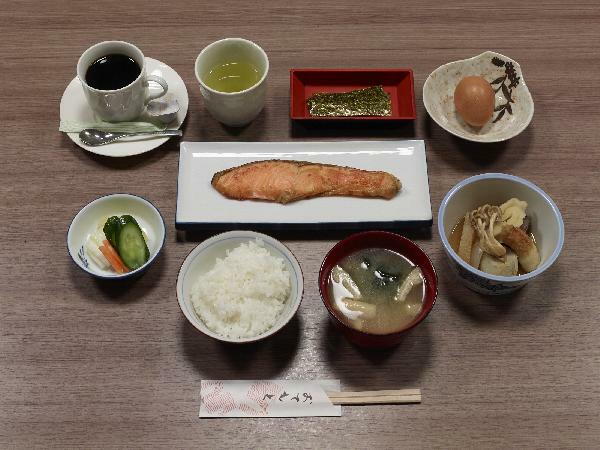 You can enjoy our health-conscious traditional Japanese breakfast. Breakfast is available at dining area on the ground level. Rice and miso soup are free refil. After the meal,we serve coffee. 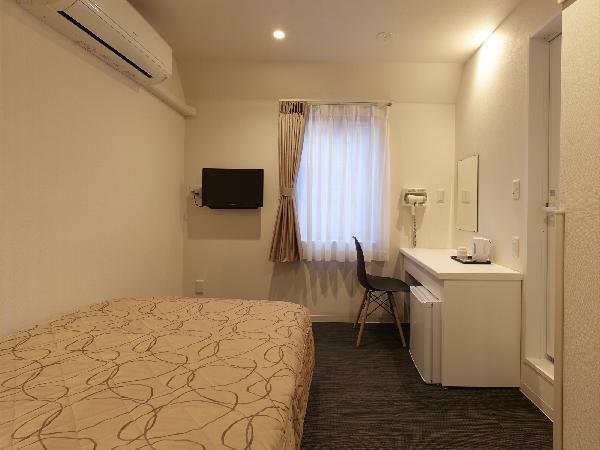 Room is the same as single room. Big sized bad makes you feel relax. 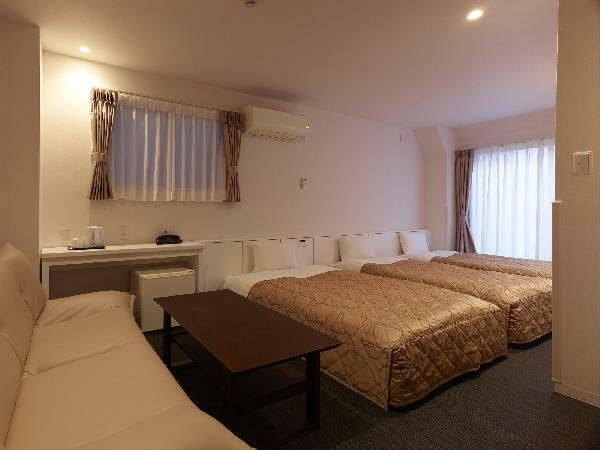 This large room is popular for couples and group. 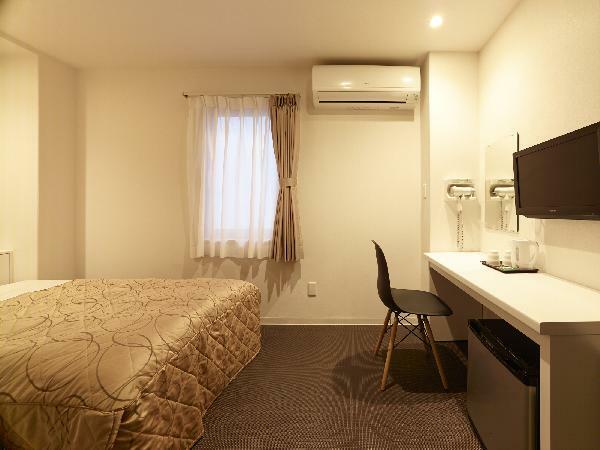 This spacious room is food for family and group of friends.